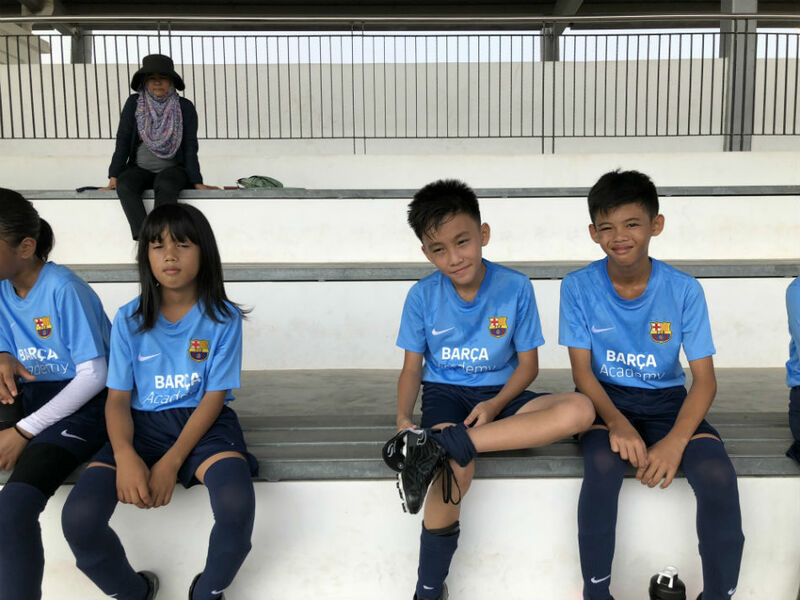 What was once a dream to receive intensive football training abroad to bring him closer to a football career has become a reality for a young Filipino athlete. 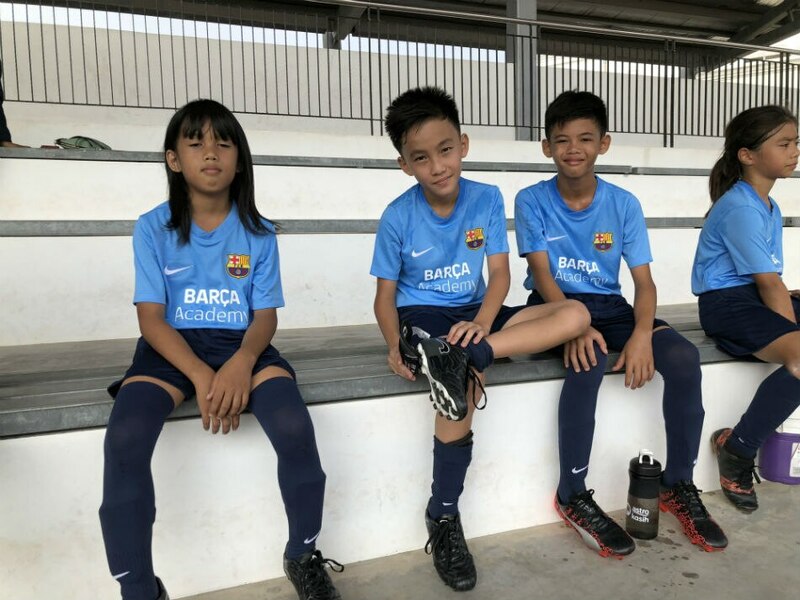 The football journey of Elijah Raj Pabalete started when he became interested in playing the sport when he was a Grade 1 pupil in San Carlos City, Negros Occidental. With his dedication to hone his skill under the supervision of his coach, he was able to enter a local football club, the Classico de San Carlos. After attending classes at school, Pabalete, now 11 years old, would go to a field in the city to train alongside his teammates to get better at the sport. Their relentless perseverance has given them opportunities to compete with other teams. They have participated in different local football matches including the Alaska Cup, Ceres Cup, and the Negros Elite tournament where they brought home the championship. "Nasisiyahan po akong sumipa ng bola at mag-play with friends," an elated Pabalete said about his penchant for football. Pablete's skill and aptitude made him shine when Globe Telecom searched for talented players across the country through the "TM Football Para sa Bayan" football clinics where he, along with 11 other young players, landed an opportunity to receive in-depth football coaching at the Astro Kem Bola Advanced Training Camp in Kuala Lumpur, Malaysia. 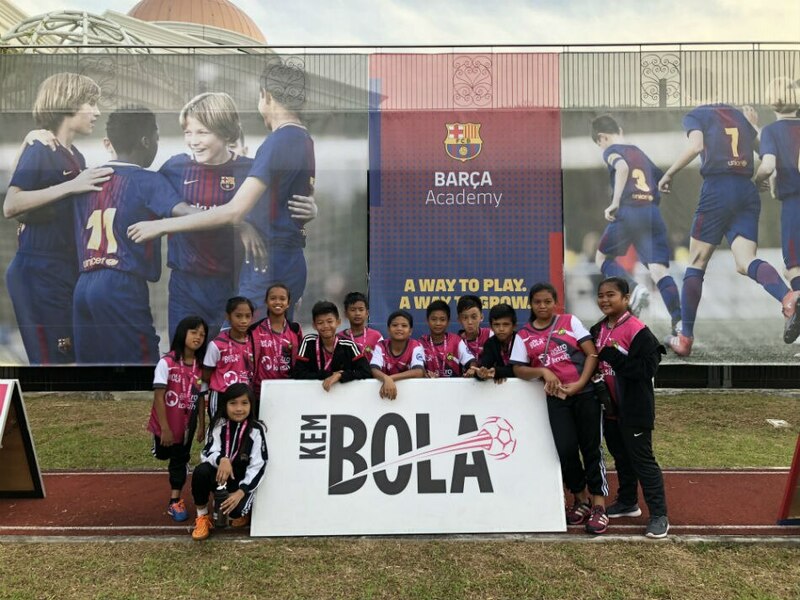 Pabalete was able to immerse himself in the rigors of the sport together with participants from Singapore and Malaysia. The skill development training covered pitching and classroom sessions from world-class coaches. But his training program did not stop there. 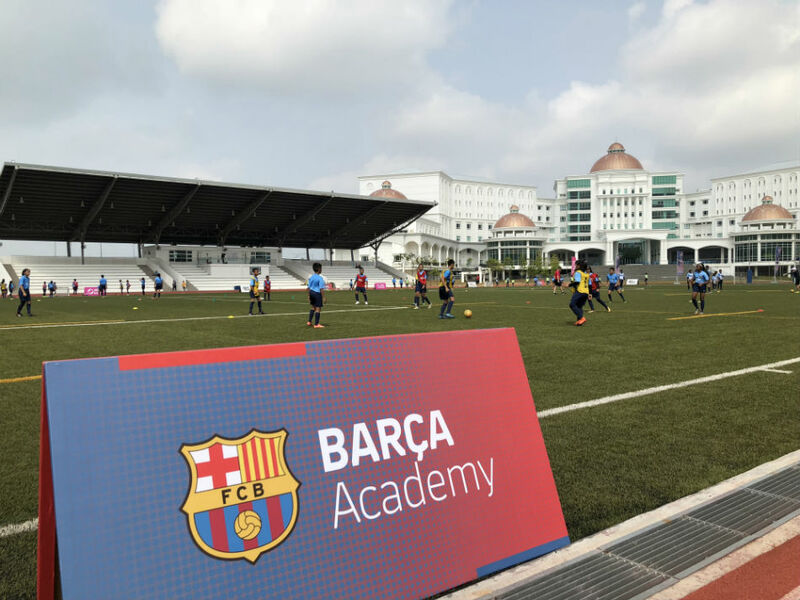 He was chosen from a pool of talented young football athletes to receive further training with Barca Academy, a youth academy of Futbol Club Barcelona in Spain. "Nag-improve po skills ko at 'yong pag-communicate ko sa ibang tao," he said. 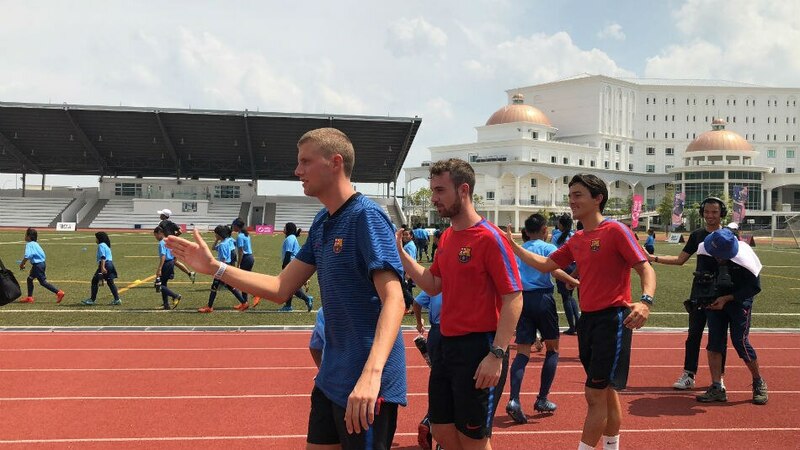 Aside from the thorough 10-day training, he was also able to see his favorite teams - FC Barcelona and Juventus - up close and personal. "Na-impress po ako [sa paglalaro nila], at happy po ako na nakita ko 'yong idols ko na naglalaro nang malapit," he said, adding that Lionel Messi and Ousmane Dembélé are his football favorites for their attitude and skills, which he wanted to imbibe. He also won a ball that was signed by well-known football players. Pabalete is positive about the future of football in the country. "Sa tingin ko marami pa po ang willing na maglaro ng football at mas ma-improve pa po ang sport dito," he said. 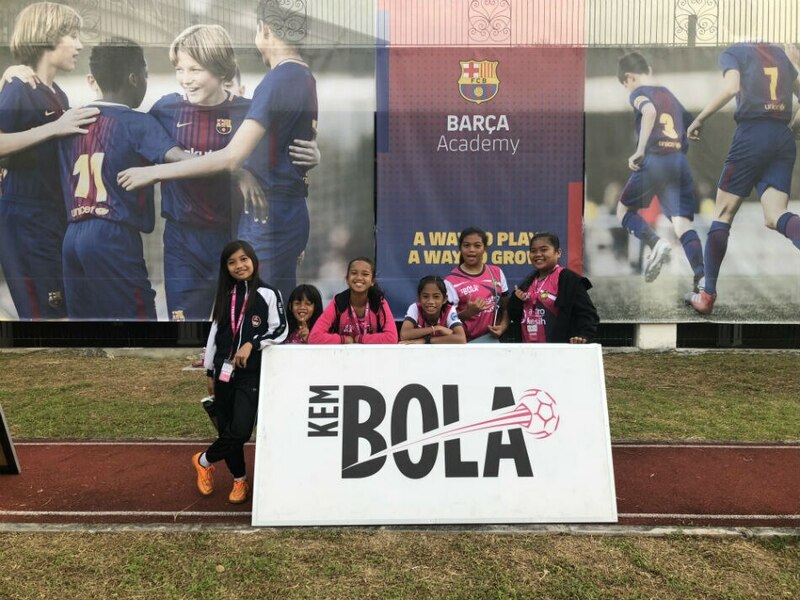 Supporting sports and Filipino athletes is one of the missions of Globe Telecom through the "TM Sports Para sa Bayan" program, where football is included. "When kids are actively playing sports, their minds are also working very brilliantly. 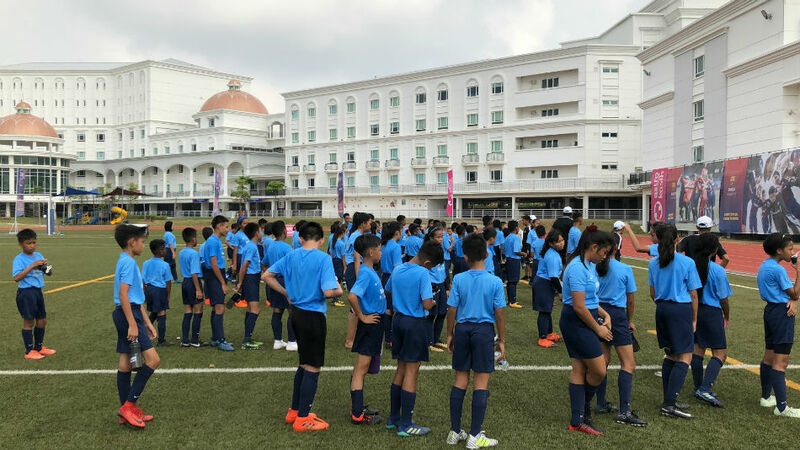 Studies actually say that kids performed better at school when they are actively participating in sports at hindi matamlay sa klase," Globe Telecom's Citizenship and Advocacy Manager Rofil Sheldon Magto said. 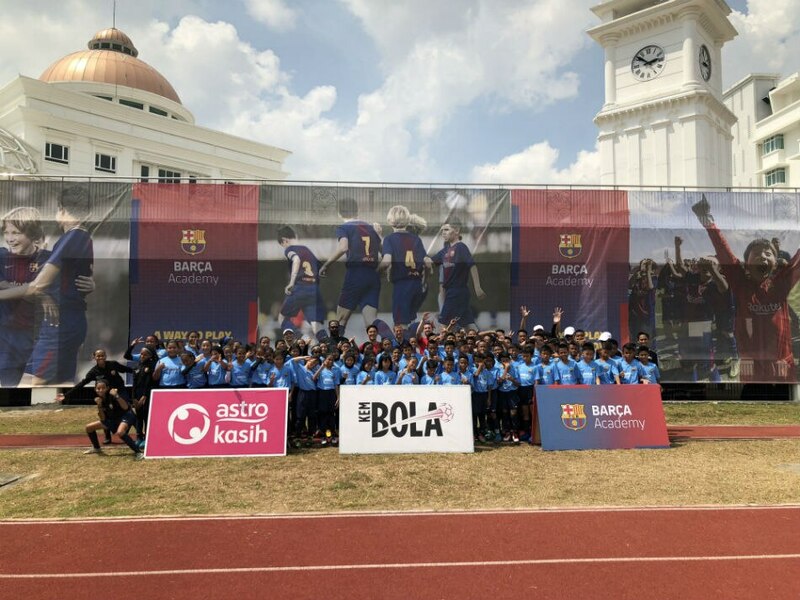 Global research firm Nielsen assessed 50 TM Football Para sa Bayan (TMFPSB) participants aged 10-12, and found that the athletes have shown positive behavioral changes. About 93 percent of the students indicated that they are able to concentrate and focus more at school and other forms of education after undergoing training. Likewise, 9 in 10 respondents expressed more enjoyment in working with others. They also developed better dietary, exercise, and sleeping habits after participating in the program. They felt more confident, optimistic and determined in the face of challenges as well. 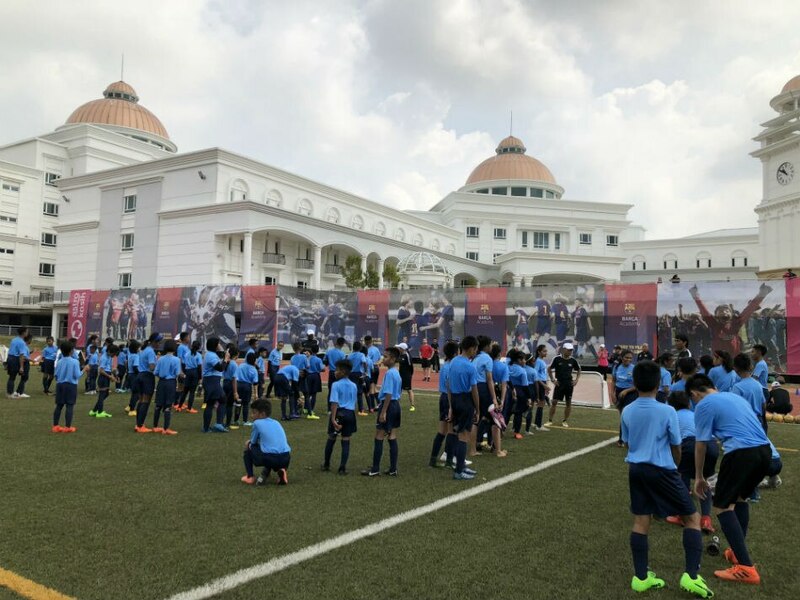 According to Magto, the company's sports promotion program is guided by three objectives: academic excellence, healthy lifestyle, and values formation. Pabalete's mother, Rusty Pabalete, is grateful for the training opportunity given by Globe and Astro Kasih to his son. "Kung ako lang talaga hindi ko maipo-provide, hindi namin in-expect na ganito ang mangyayari, thankful talaga kami," she said. She also encourages other parents to support the hobbies, likings, and sports of their children. "Kung nakikita nila ang hilig ng anak nila, siguro kahit hindi sa football, they have to support," she said. "Kailangan nila na suportahan nang mabuti ang mga anak nila sa kung ano ang gusto nila, baka iyon iyong simula ng kanilang mga pangarap." Over 1,200 kids have signed up for TMFPSB football clinics since 2016, with the program reaching more than 100 clubs and organizations across 63 cities and municipalities in the Philippines. Three of its alumni are also now part of the Philippine National Team.